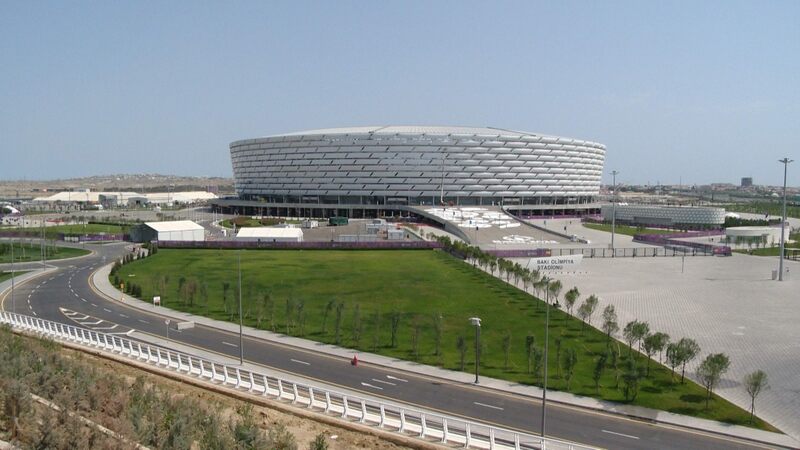 New national stadium for Azerbaijan was planned as centerpiece of 50-hectare sports complex near central Baku. 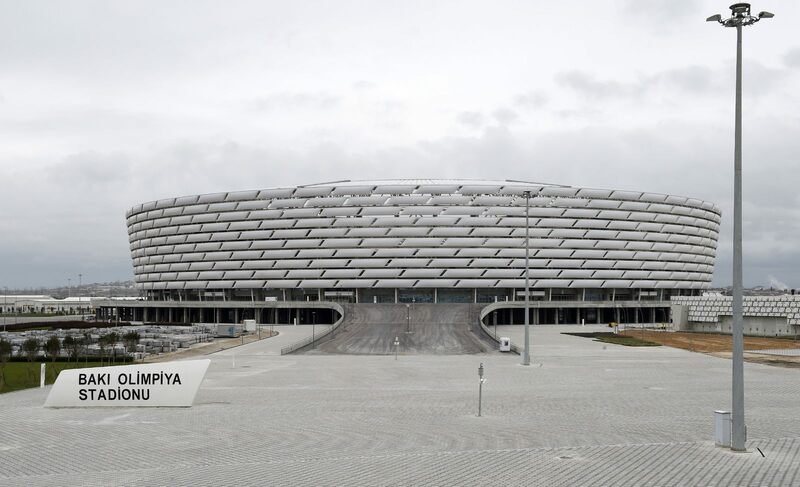 Its large capacity of nearly 70,000 people as to resemble the country’s aspirations. 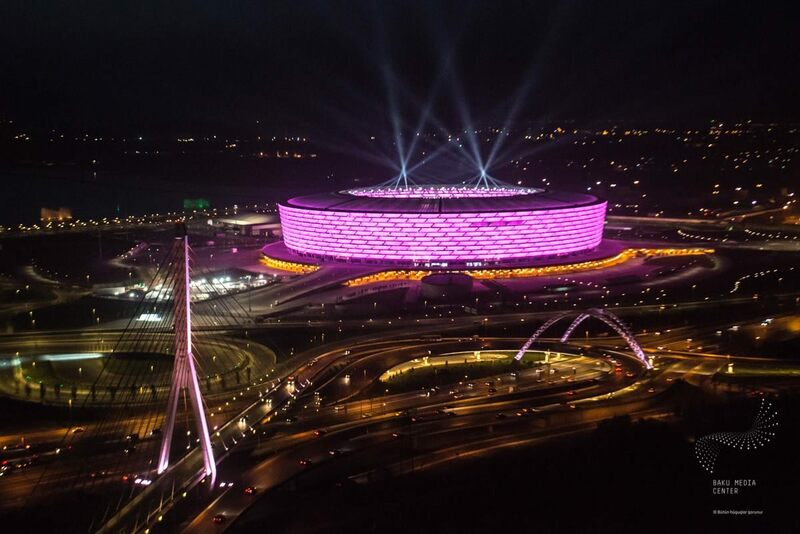 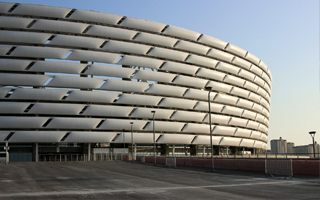 Following unsuccessful bids to hold the Olympics, Baku did manage to become host of the 2015 European Games (first edition) and Euro 2020 at this very stadium. 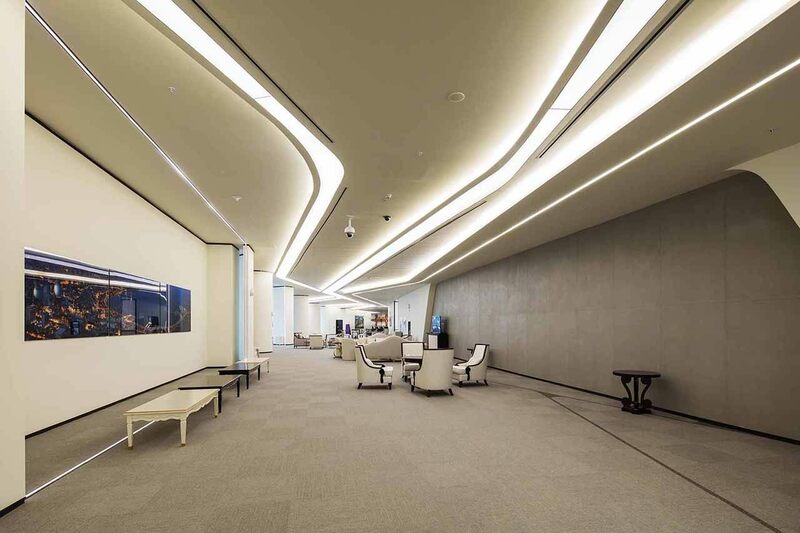 Preparations to this project on site began long before actual construction was possible. 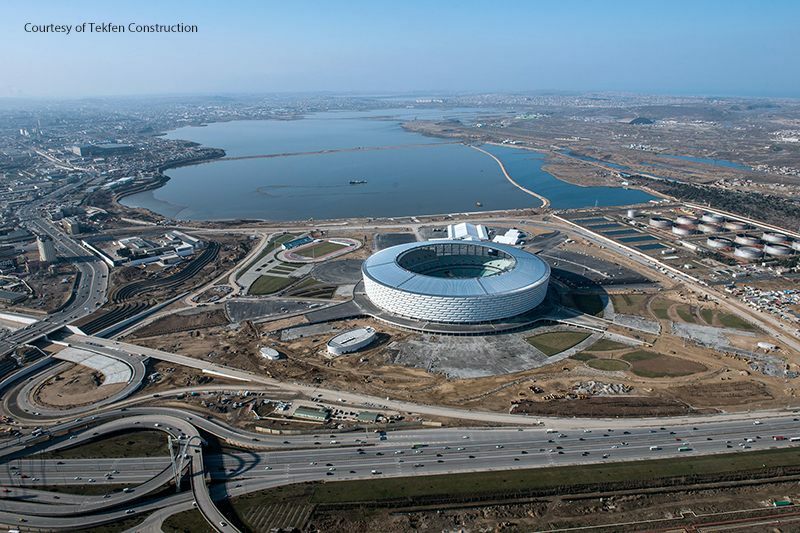 As the entire complex was planned on Buyukshor Lake waters, the site had to be dried and decontaminated first. 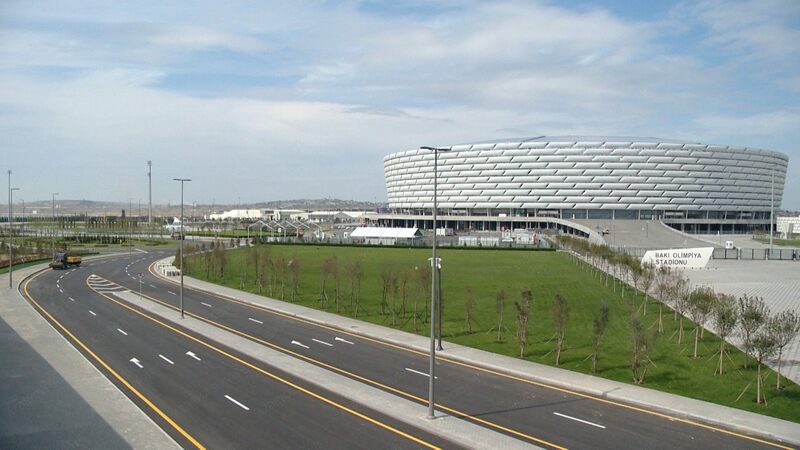 After these works were concluded, the dense city of Baku gained a new, attractive and well commuted site for development. 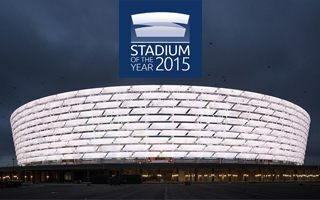 Interestingly, design work on the stadium was launched even earlier than site preparations. 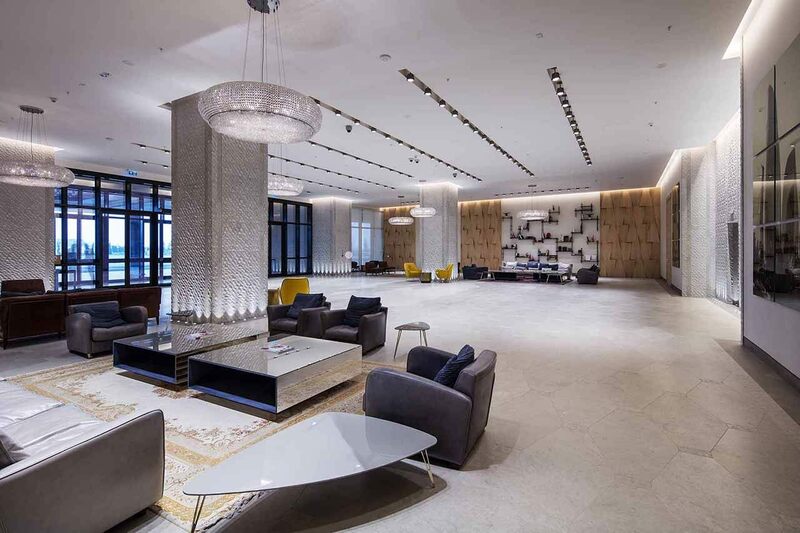 Already in 2006 Turkish office TOCA began their operations, but in 2010 Heerim took over and redesigned the entire complex. 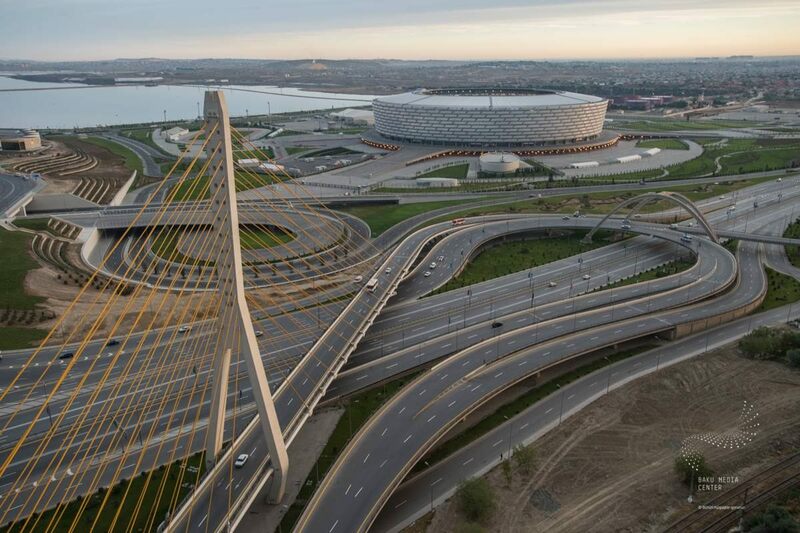 Due to very tight schedule design was still ongoing during construction. 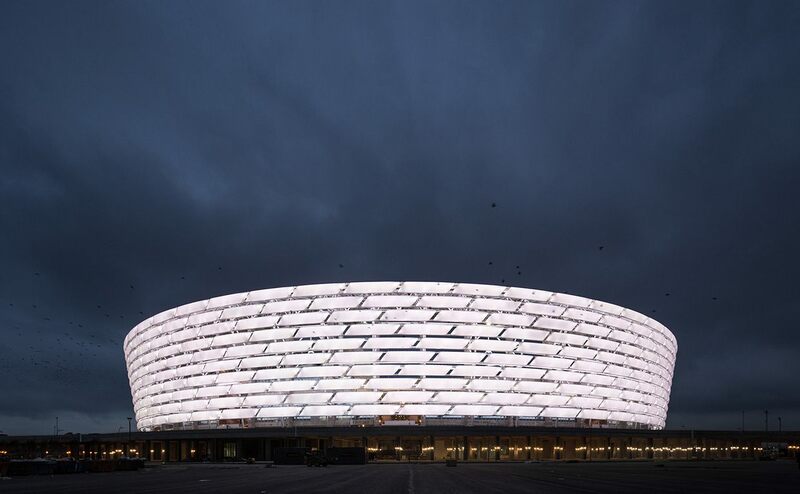 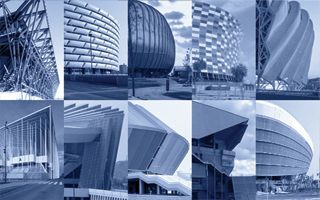 Outer cladding was designed by Thornton Tomasetti, who decided to cover it loosely with ETFE cushions already known from several stadiums. 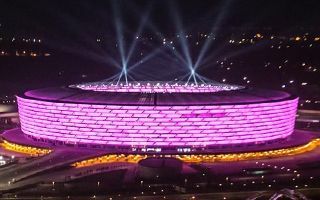 Not building an opaque façade made the stadium easier to ventilate while not impeding its ability to transform into giant screen at night. 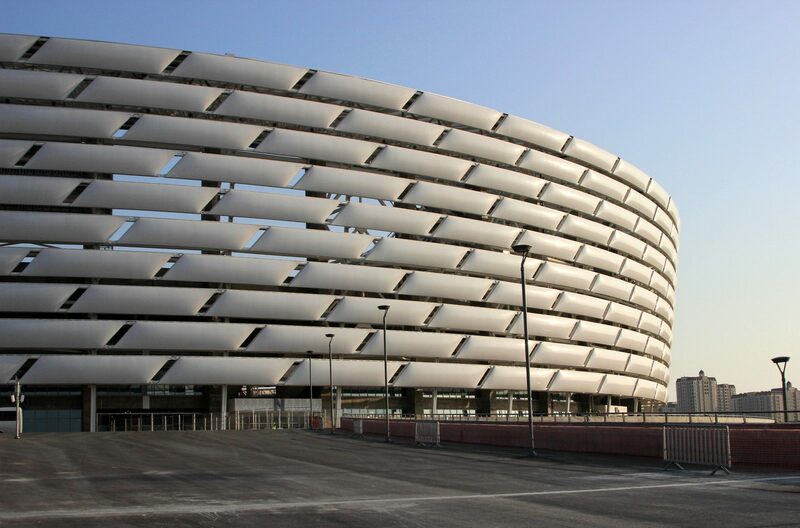 Enclosed in circular shape, the stadium covers a massive 225,000 square meters. 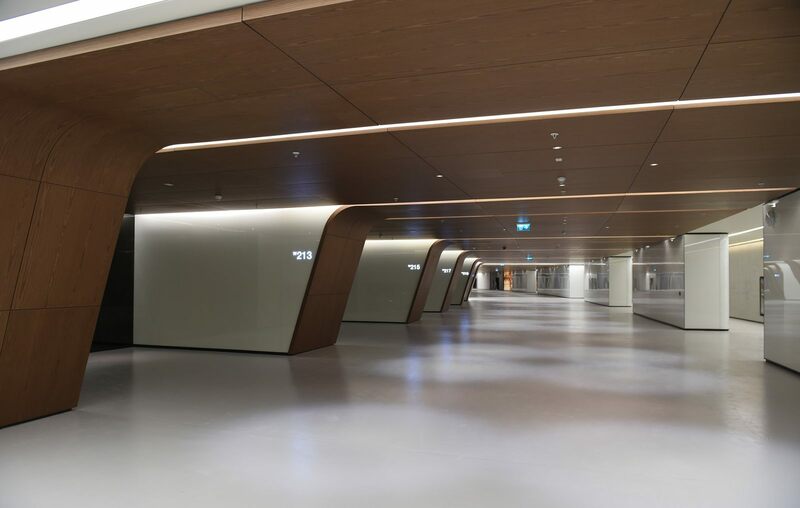 Spectator access is possible vie three large ramps leading to elevated esplanade surrounding the building. 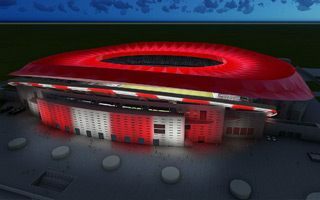 From there 26 gates lead to the stands. 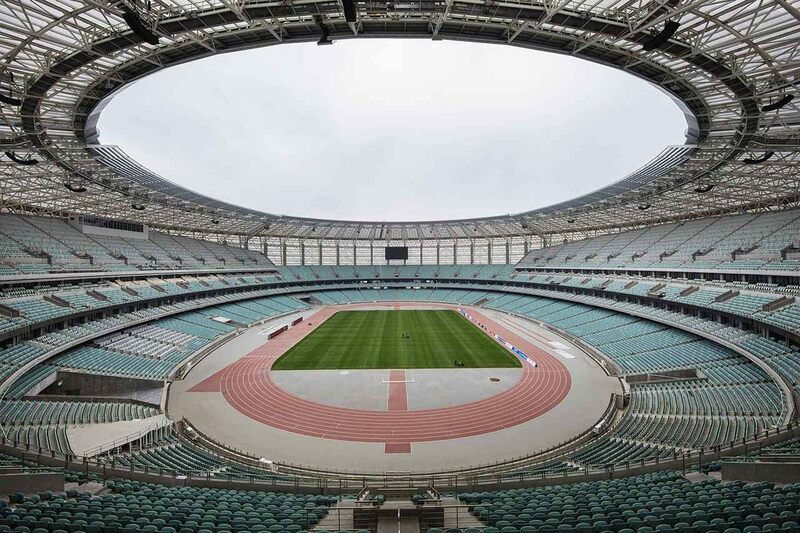 There are three tiers of regular seating on the sides and two behind goals. 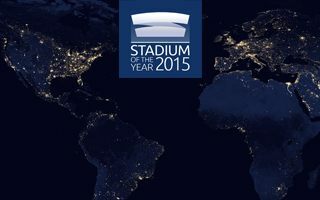 Between the lowermost and middle tiers there’s an extra level of premium seating and reportedly the stadium is possible to expand. 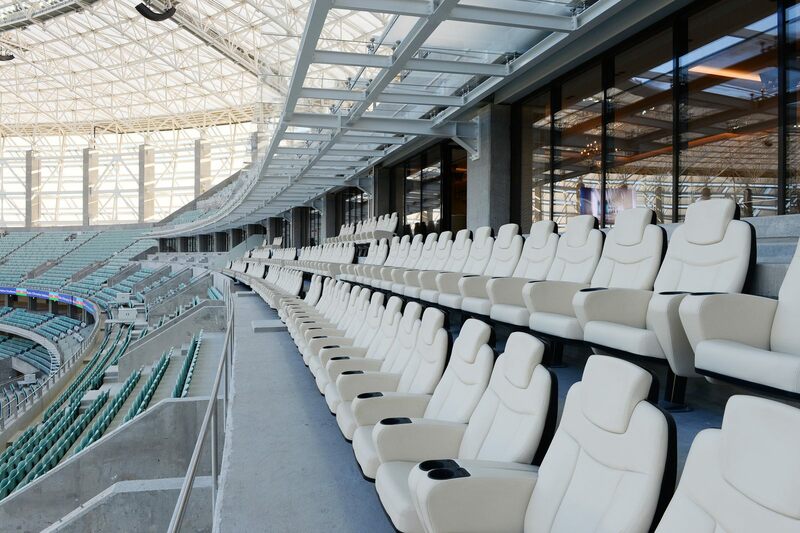 Worth noting, not all seats are covered from rainfall. 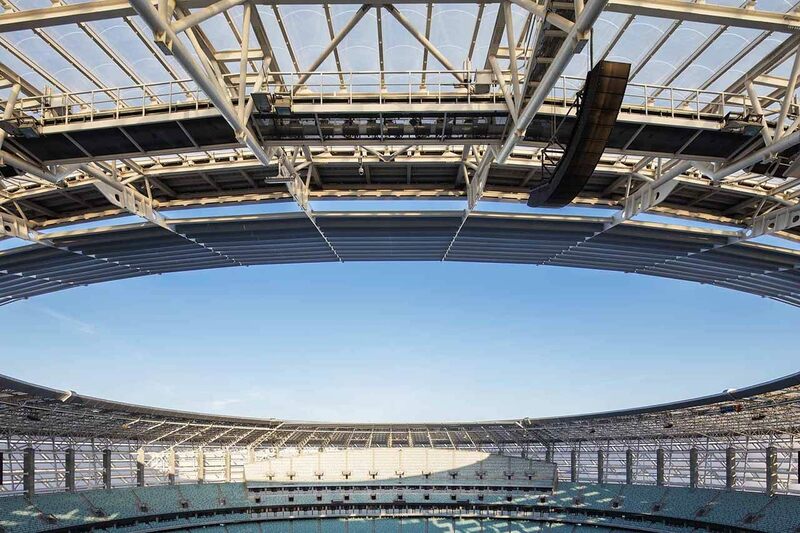 Lowest rows along the sides are exposed even despite lengthening of the roof. 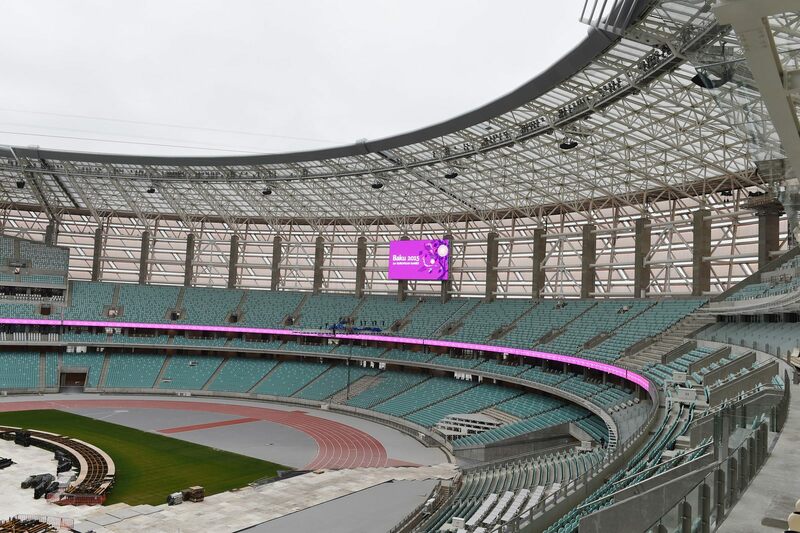 The stadium will be surrounded by over 80,000 square meters of public green spaces, also joined by secondary training stadium and numerous other amenities. 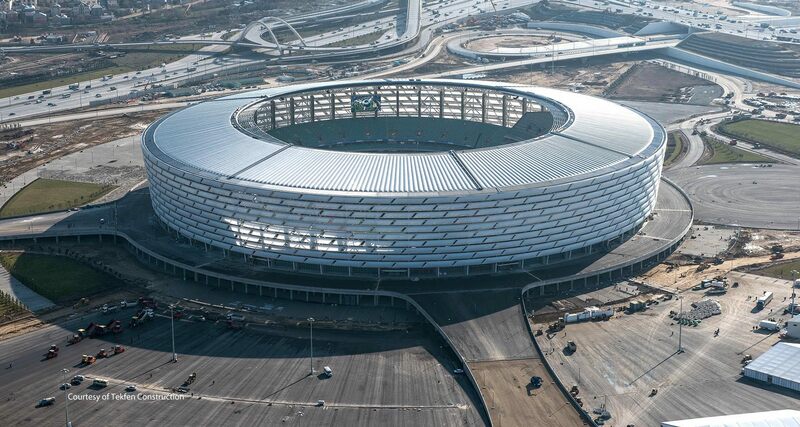 Champions League final awarded to Wanda Metropolitano, Europa League goes to Baku's Olympic Stadium, Women's Champions League to Groupama Arena and the UEFA Super Cup to Vodafone Park in Istanbul. 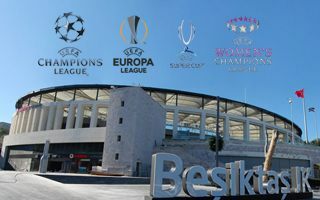 Champions League, Women's Champions League, Europa League and Super Cup will all see final venues selected among these 10 contenders. 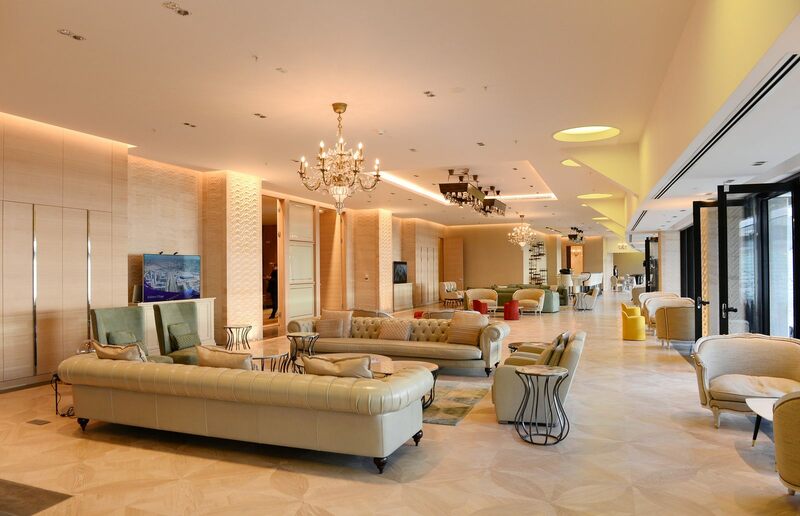 Its splendid, luxurious facilities hosted guests during the 1st European Games. 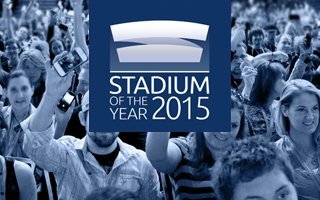 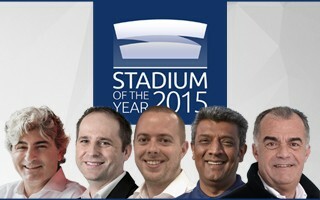 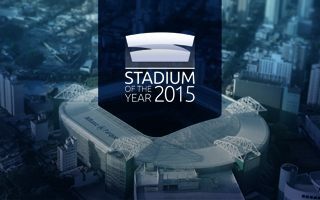 Now everyone will be able to have a taste of the stadium, be it for entertainment or work. 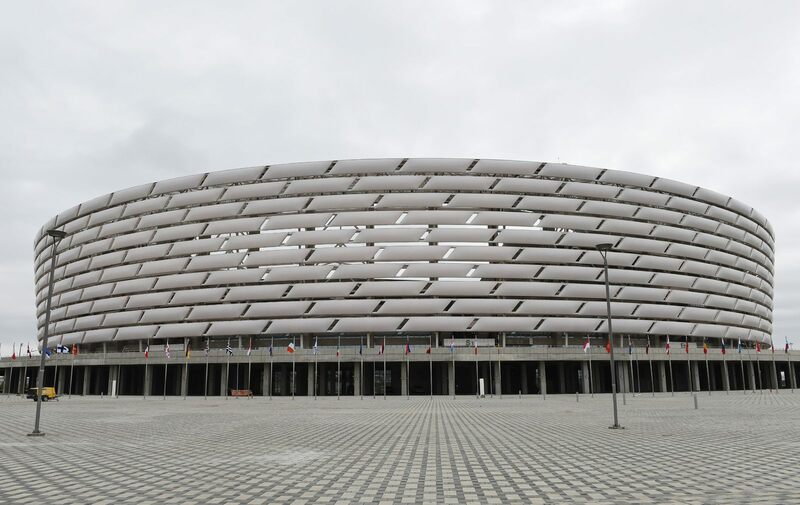 It’s a new landmark of Baku and catches the eye, but will it also draw crowds large enough to fill it? 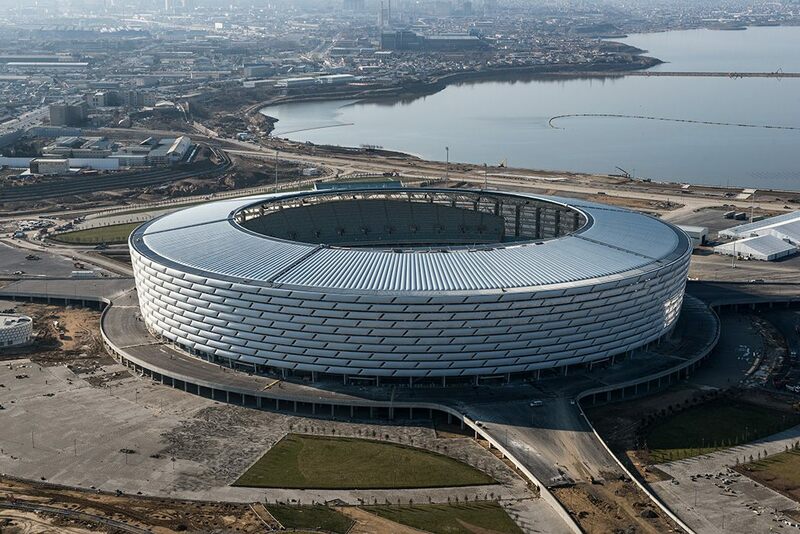 It seems that nearly 70,000 seats will be a challenge for Azerbaijan’s capital. 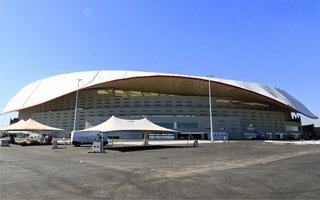 June 12 will see the first continental games kick off in the “Land of Fire”. 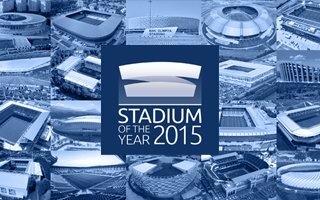 Not the Olympic games, but it’s expected to be impressive either way. 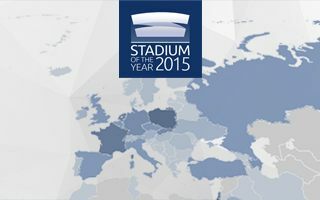 And this stadium proves it well.